Thank you influester for hooking it up with full size. 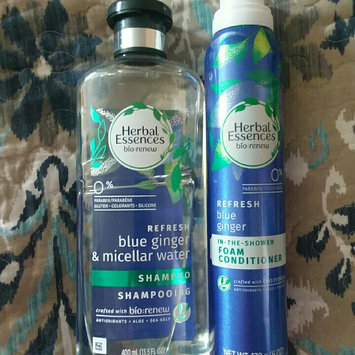 Loved the smell and how it left my hair feeling clean and soft. Enjoyed the size because it gives you a chance to really see ifvrhe product is a hit or miss. Will defiantly re-purchase. Love it! 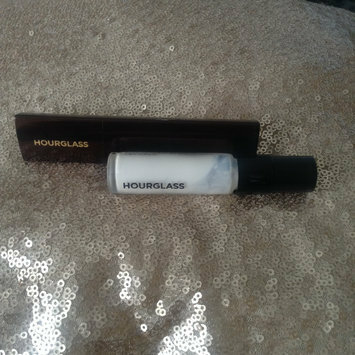 Love how my hourglass foundation stick looks. It's light weight and doesn't leave my foundation looking patchy. Inexpensive product smells good and gets the job done. Like the colors it attracts my daughters attention. I usually buy these at the .99 cent store I should just go to target and purchase the big refill size imlikethe variety of smells they have and it's very cheap.